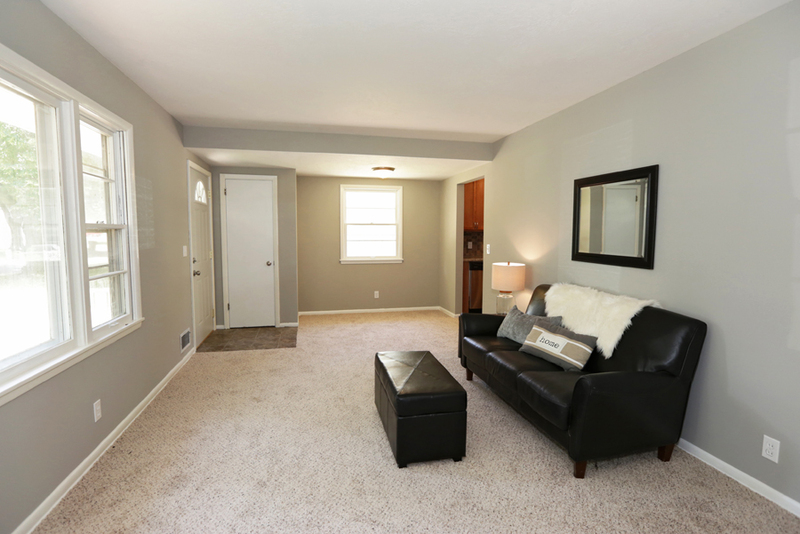 This perfect first time starter home is ideal for the first time homebuyer. Everything is done and move in ready. 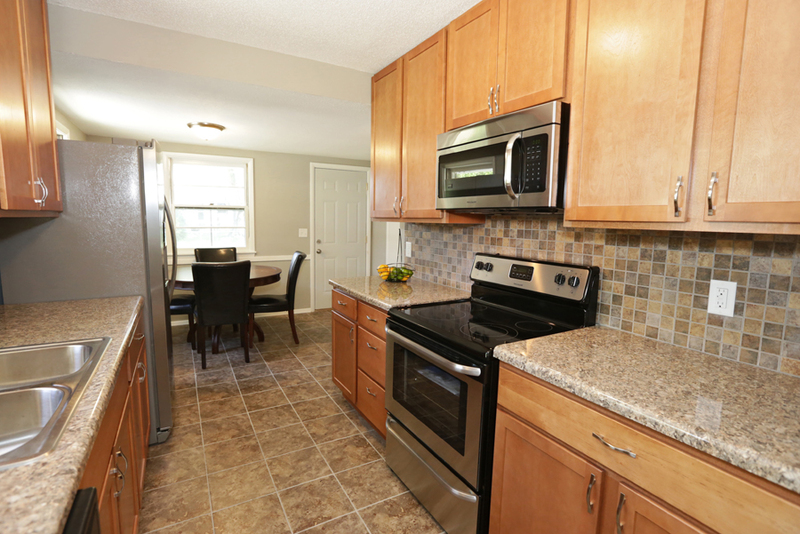 New Eat-In Kitchen with tiled backsplash and stainless appliances. 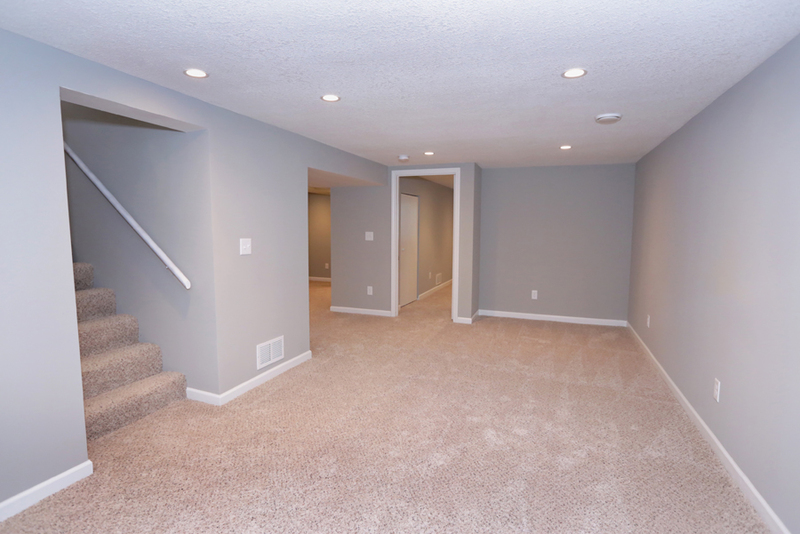 Fresh Paint and Carpet throughout the home. 3 Bedrooms on the main level. 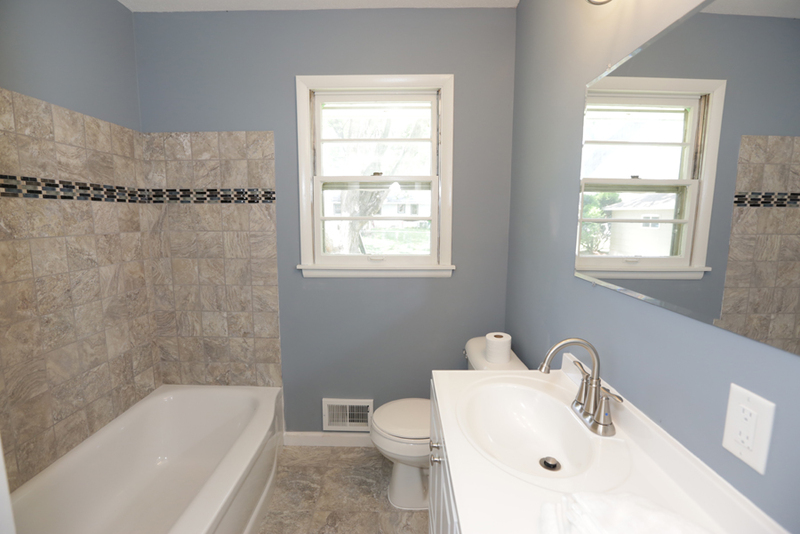 New Tiled Bathroom on main floor. 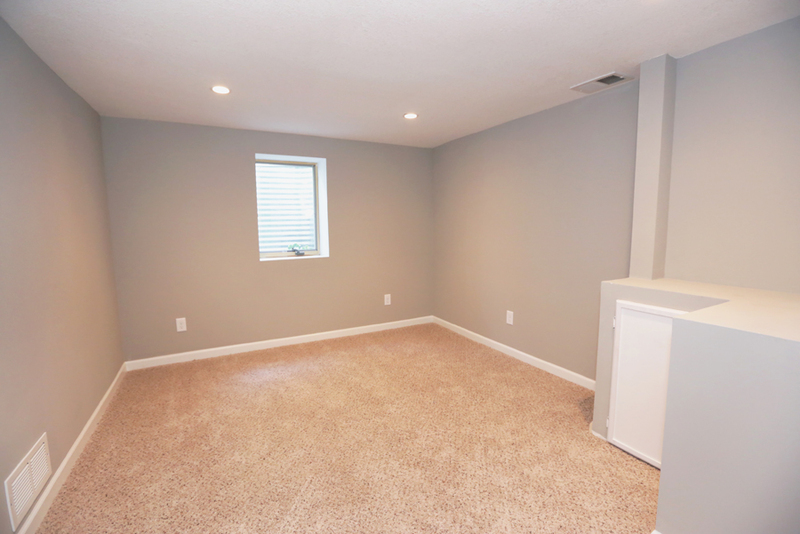 Lower level is finished with a family room, 3/4 Bath and bedroom. This home has a detached 2 car garage and a huge yard that is perfect for entertaining, kids & pets. New Hope has a lot going for it. The city is conveniently located, has strong neighborhoods, an abundance of parks and recreation opportunities, excellent schools, with great shopping nearby. All of New Hope is within the boundaries of Independent School District 281, also known as Robbinsdale Area Schools. Robbinsdale Area Schools takes pride in a strong tradition of achievement in academics and the arts. College-bound graduates of Robbinsdale Area Schools have traditionally scored above the state and national averages on the ACT exam. Visit www.rdale.org for more information regarding the school district.